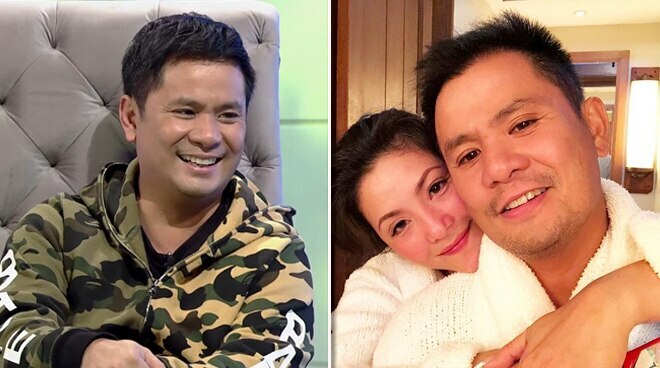 Ogie Alcasid describes how he is as a husband to Regine Velasquez. The couple, who will be celebrating eight years of marriage before the year ends, have one son named Nate. Ogie has been actively contributing to the film, music, and TV industry for 30 years now, and he will mark the occasion with a concert on August 24 at the Big Dome.